If you are looking for smaller more intimate classes with highly experienced and internationally trained teachers, you have come to the right place. Our teachers have over 100 years of combined teaching experience. 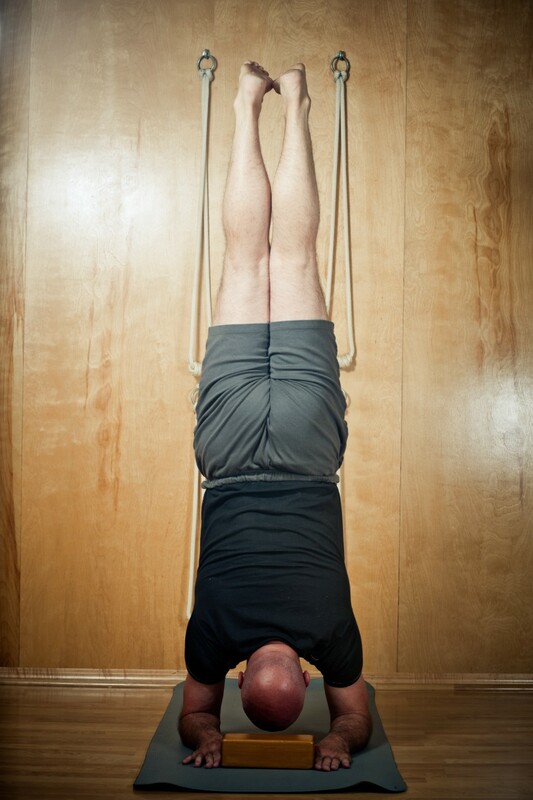 Our classes range from the more energetic Ashatanga training to the soothing and calming experience of Yin Yoga. There are many classes offered to suit your Yoga needs; our studio has something for everyone. We also offer monthly workshops for those of you who want to deepen your understanding of yoga and enhance your personal practice. If you are interested in pursuing a career in Yoga we offer certified teacher training. Browse through our class schedule and find a class to especially suit your needs.